Although I have some designer bags in my collection I don’t shy away from the high street options — I even made a post about why a steal is sometimes better than the real deal. They’re perfect if you want to give your wardrobe a quick refresh. And more affordable doesn’t mean less chic. Actually, a lot of people always think that my high street bags are designer. And I think the options in this post are going to proof that. That’s why I wanted to share 5 chic affordable black fall bags that look like they’re expensive. Below I’ll explain my choices, why they’re perfect for fall and why they look luxurious and chic. So one of the things that give this bag the more expensive look is that it looks like the Chloé Faye bag. This isn’t really weird because a lot of high street brands base their bags of off designer versions. You will often see bags that look vaguely like a popular bag — and three made the cut in this post. I’m all about high street brands having their own version but exact replica’s are not for me. And that’s tip number one when you look for affordable black fall bags for your wardrobe, never buy an exact replica of a designer bag. The replica mostly will not have the same chic and luxurious look to it. A version on the high street can look just a luxurious as the real deal. 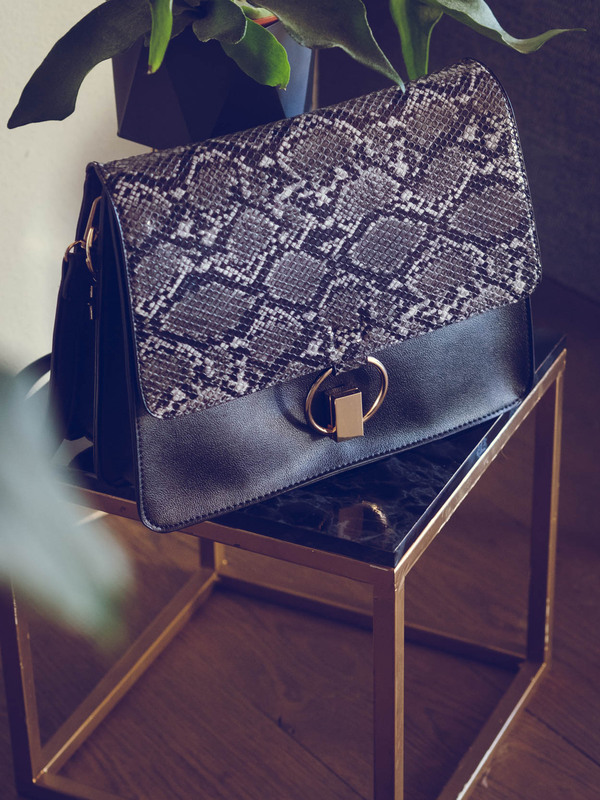 What I love about this bag* is the combination of black and snakeskin in combination with the gold detail. A neutral animal print palette often looks more luxurious. 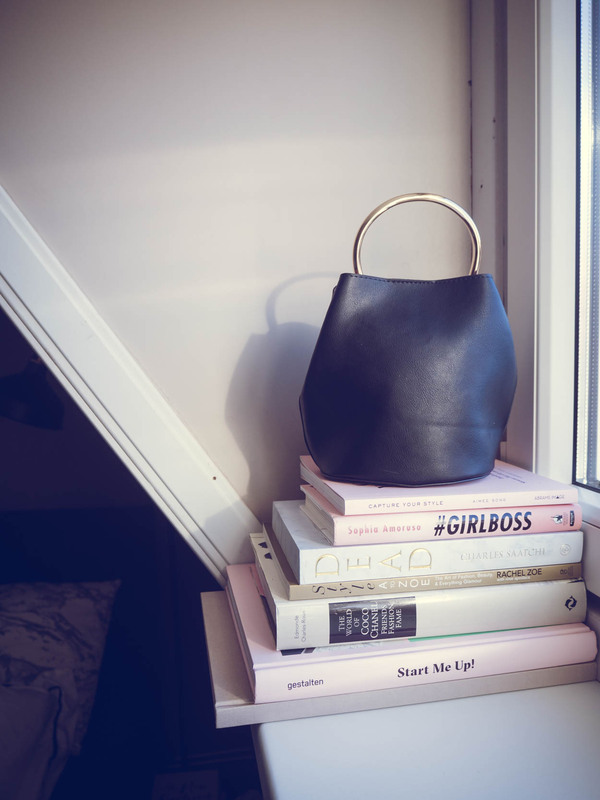 This bag* by & Other Stories has the same vibe as the Loewe Puzzle bag to me. But that isn’t what gives this a luxurious look. It’s made of leather which instantly gives a better look to a bag. The thing that makes it more expensive looking is how the leather is braided with gold details. This fall bag is on the more expensive side of the high street — it’s 130 euro’s — but it is one that I think will last the longest based on my experience with leather bags. They often — when you take good care of it — last the longest. Faux leather can break or tear but I haven’t seen that happen with leather. Unfortunately I couldn’t get this bag for the shoot but it’s worth to take a look in stores. In my own bag collection I’m still missing a medium bag and figured this would be a good size. I still have my eyes on the Chloé Faye backpack — it’s my dream bag at the moment to add to my collection — but for now I’m looking for an affordable fall option. This one caught my eye because 1) it does look a little like the Chloé Faye backpack but his own version of it and 2) it has a shape you don’t see often. 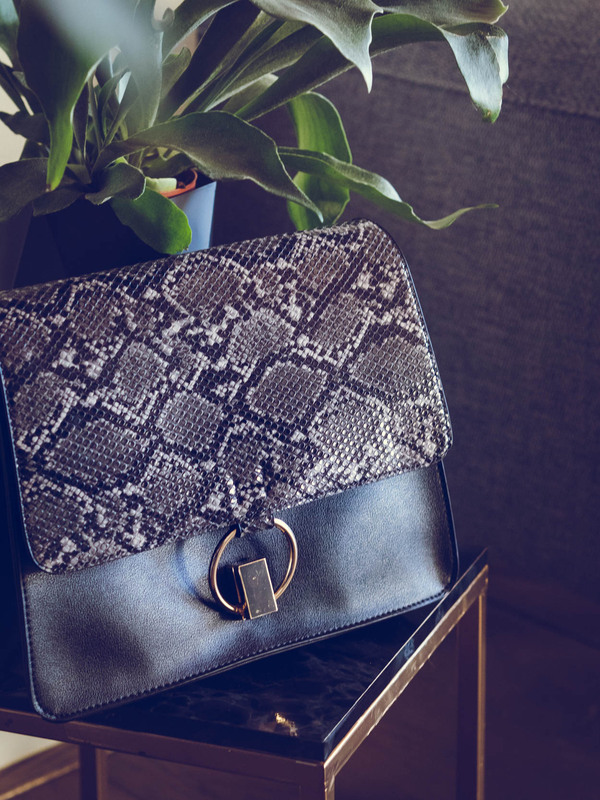 A differently shaped bag gives it the illusion of it being more luxurious. I’m a sucker for a metal handle. I don’t know why I get attracted to this detail but it instantly makes me want to buy a bag. It’s not the most practical but definitely luxurious looking. 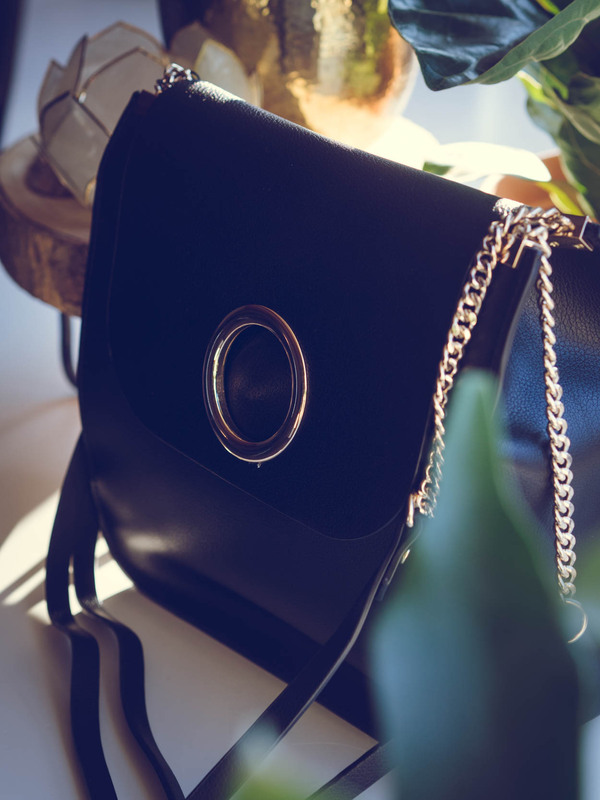 Combined with the different shape this bag* will make for the perfect fall bag. 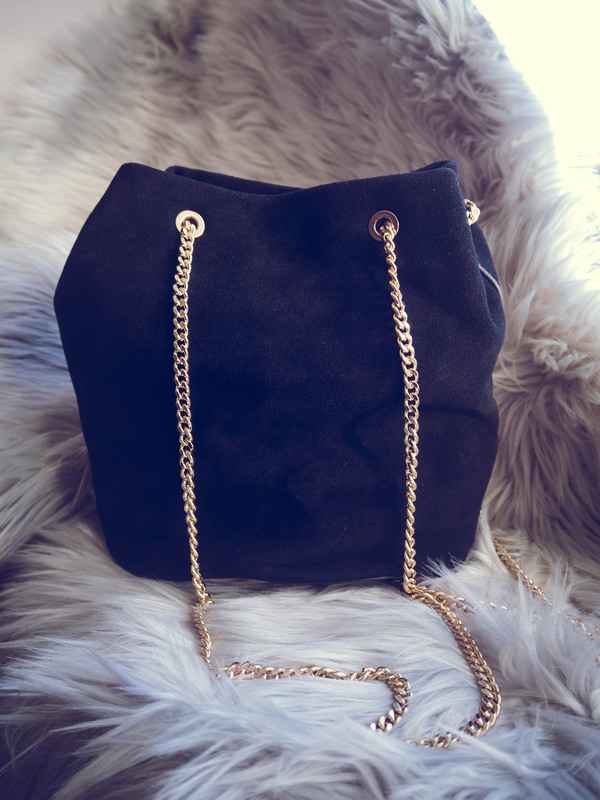 I see this bag as the perfect going out bag: when you go out for cocktails, holiday parties or for dinner. 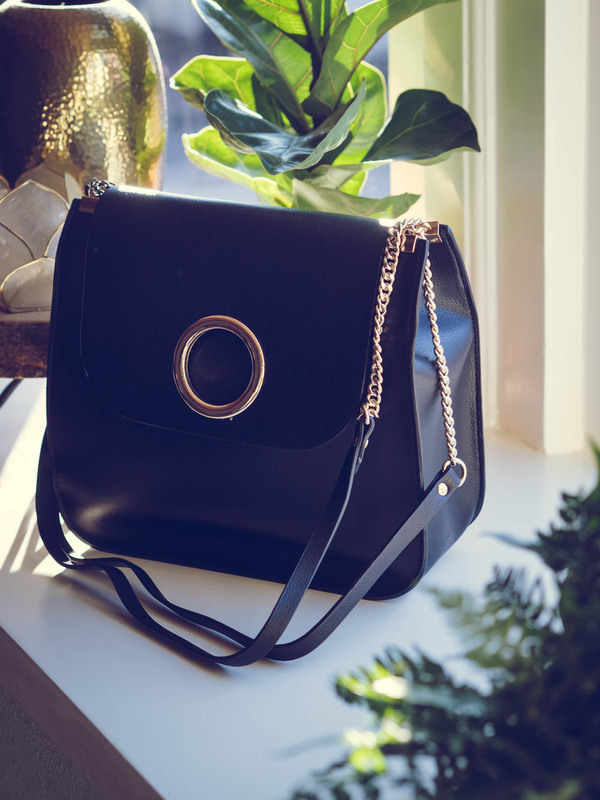 It has enough space for an evening out but might not be an every day bag. In case you haven’t noticed yet, I prefer gold — or gunmetal — details over silver. I just think that gold always looks more luxurious. However, you need to go for a gold that isn’t too yellowish. When gold is too yellowish it gives the look that it isn’t of good quality. This is a casual chic bag* that I think is a fun fall bag option. 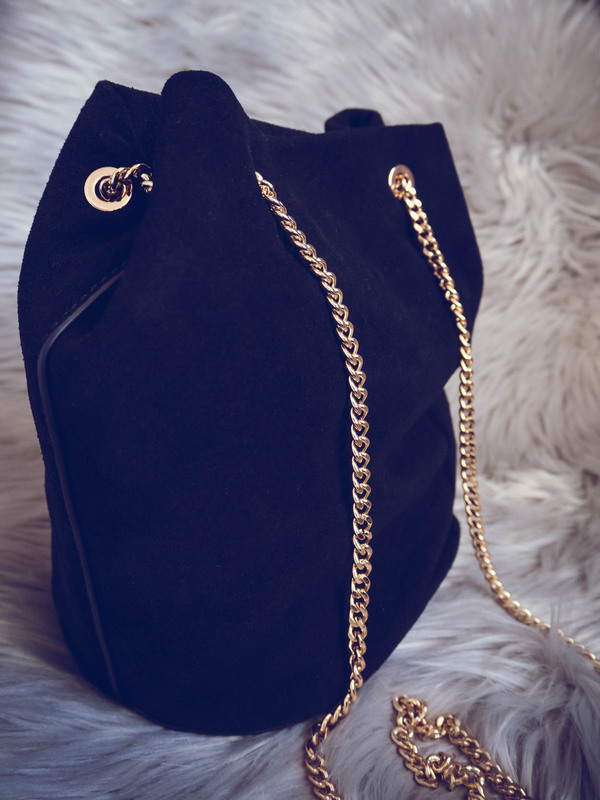 It’s made of soft suede that instantly gives the bag a more expensive look — fabrics are everything when it comes to quality pieces. I think it would look super chic with mom jeans with a western belt and a thick cable knit sweater paired with your favorite fall appropriate sneakers. I’m not keeping all the bags in this post — I ordered them to see which one I would want to keep and no bags were hurt in the proces. 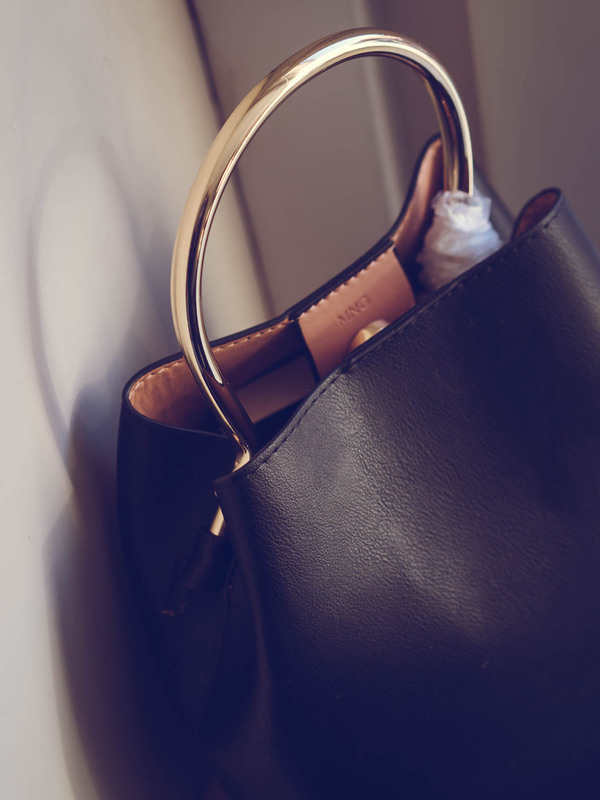 Do you want to know which of the 5 chic affordable black fall bags I’ve chosen? Check back on Thursday which one made it into my curated wardrobe!